Scott Linneman joined the WWU Honors Program as Director in 2016 and is a Professor of Geology and Science Education. His academic background includes a B.A. from Carleton College in Minnesota and a Ph.D. from the University of Wyoming. 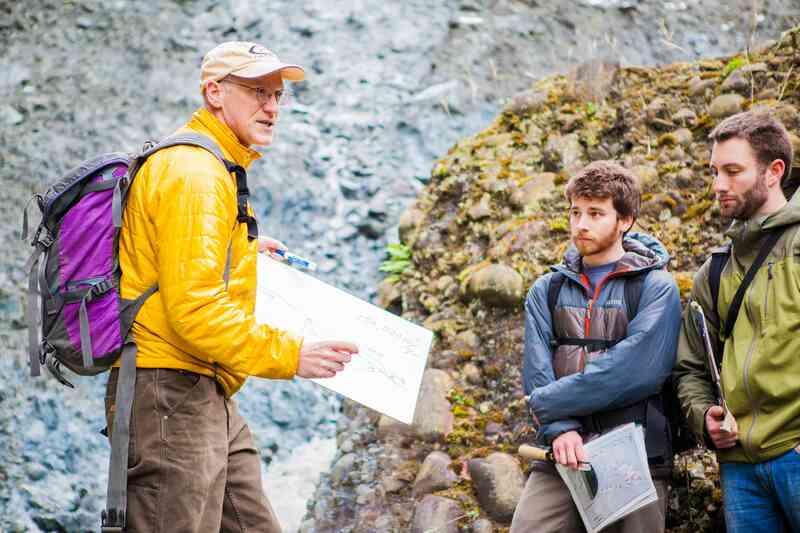 His research has spanned the fields of igneous petrology and volcanology (in the Cascades, Central America and Turkey), geomorphology (large landslides), and how people learn about geologic rates. Dr. Linneman served as a Senior Fulbright Fellow working on teacher preparation at Nelson Mandela Metropolitan University in South Africa. He has directed an NSF GK-12 Catalysts for Reform Project at WWU and was co-PI for WWU’s North Cascades and Olympics Science Partnership, an NSF Math-Science Partnership. Dr. Linneman served on the executive committees for the National Association of Geoscience Teachers (as president), the WashingtonScience Teachers Association, and the NSF MARGINS Steering Committee. He taught for 10 years at Lewis-Clark State College in Lewiston ID, where he was awarded the Arts and Sciences Teaching Award and the Talkington Teaching Award. In 2011 Dr. Linneman was named the Higher Education Science Teacher of the Year for Washington by WSTA. In 2013 he was selected as the Washington Professor of the Year by the Carnegie Foundation and the Council for Advancement and Support of Education. Dr. Tristan Goldman is a scholar of the Classical World at Western Washington University’s history department in Bellingham. Tristan earned his B.A. and M.A. in Classics and his Ph.D in history at the University of Washington. His research primarily involves how interaction with Asia, Persia in particular, contributed to shaping the history of Greece during the Classical Period. For the past five years, Tristan has taught courses in the first-year sequence of the Honors Program at WWU in addition to his full-time teaching commitment in history over the past six years. He invests the majority of his productive time designing and developing innovative curriculum in all of his courses to better meet the needs of undergraduate students arriving at the university from diverse backgrounds and preparing them to participate in a complex, diverse professional environment. In 2013, in his second year teaching at Western, Tristan received the Ronald Kleinknecht Teaching Excellence award in large part as a reflection of the time Tristan invests in creating successful learning outcomes for students. 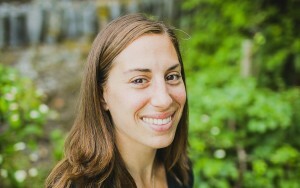 In 2017, Tristan began working more closely with the Honors Program under the guidance of Dr. Scott Linneman in order to assess in ensuring that the program fully meets the needs of the students by redefining existing curriculum, developing new curriculum, and offering academic mentoring and advising to Honors Program students. Tristan is a voting, lineal member of the Estom Yumeka Maidu tribe, information concerning which can be found here. Tom received his Ph.D. from the University of Chicago, where he studied in both the Department of English and the Divinity School, eventually writing a dissertation on the religious and philosophical grounds of William Carlos Williams’ Paterson. At Western he has taught in English and Liberal Studies in addition to Honors. He has published poems in journals such as Nimrod, St. Petersburg Review, and Tiferet as well as articles on literature and hermeneutics (“Dispatch from the Hermeneutic Jungle”). 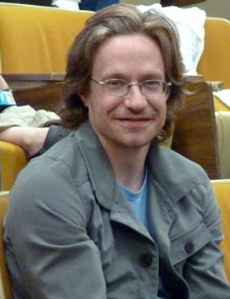 He lives in Bellingham with his wife Catherine (Ph.D. in Psychology). 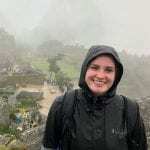 Kiersten is a Washington native who moved to Bellingham after completing her Master’s Degree in Education (WSU) and joined the WWU Office of Admissions. She continues to play, explore and gain new appreciation for all of the adventures that the city of Bellingham has to offer. One of the things she appreciates most about Western is the community. She finds there is always a smiling face to greet you or a friend who is interested in catching up over coffee. 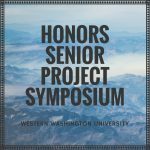 Please connect with Kiersten if you are interested in learning more about the WWU Honors community, including questions related to the admissions process. Kate completed her B.S. in Fitness/Exercise Science at Western Washington University and continued her professional career in Bellingham. 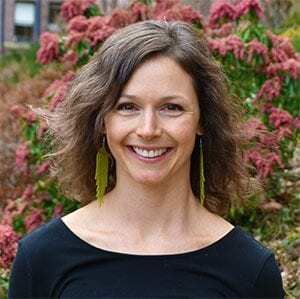 She has always appreciated the landscape, outdoor recreational activities, arts, and entertainment that Bellingham offers. Kate is fortunate to have worked in many facets of WWU, including adjunct faculty in the Dance department, Catering, Event Services, Family Outreach, and Fitness Instructor for the Faculty/Staff Wellness Program. 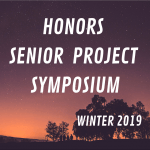 Kate is thrilled to join the Honors staff and support the students, share her institutional knowledge, and bring joy to this wonderful community!